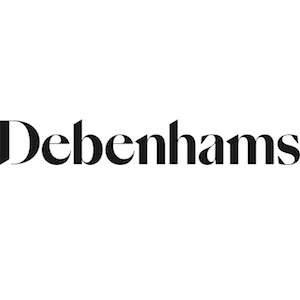 Visit the leading international department store, Debenhams for everything from fashion to homeware. Interested in click & collect? Just visit the second floor – Wedding Services to collect your purchases! 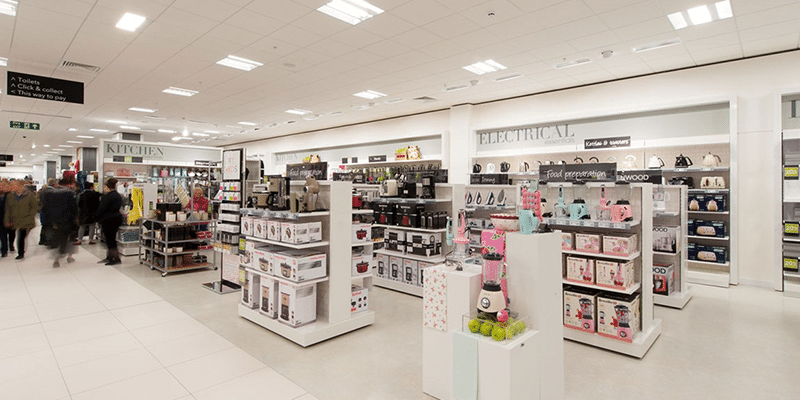 Don’t forget to pay a visit to the Debenhams Cafe – take a break and enjoy a quick snack or a delicious meal. Debenhams Regis – treat yourself to some TLC at Debenham’s hairdressers, found on the second floor.